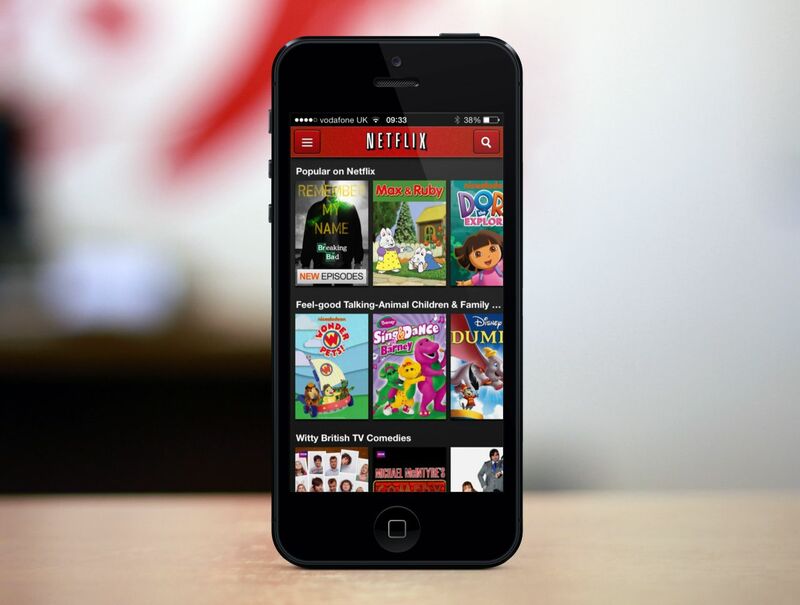 Streaming services have become a popular alternative for entertainment in Malaysia. 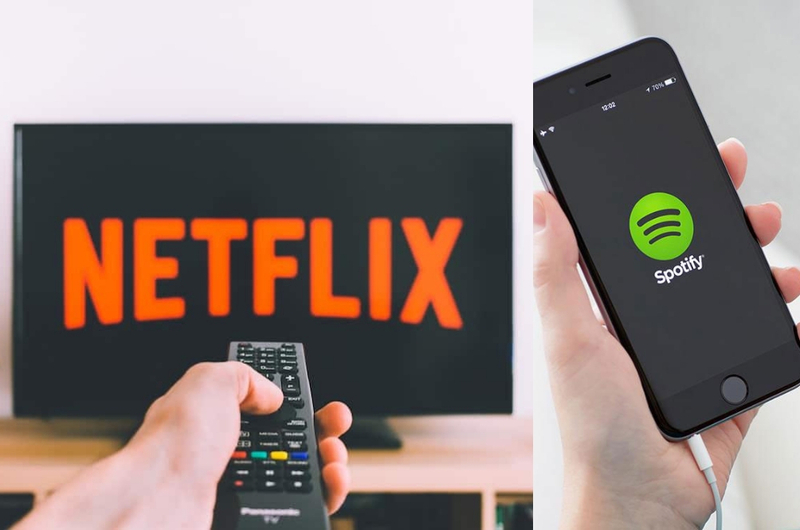 Many of us enjoy using the likes of Netflix, Spotify, Steam, and so on mainly due to its low prices and huge variety of content. But soon, it seems like these service providers will have to pay some tax in order for us to use their services. The Star reported that the Dewan Rakyat has recently passed the Service Tax (Amendment) Bill 2019, which meant that all foreign digital service providers will soon be taxed six per cent. Deputy Finance Minister Datuk Amiruddin Hamzah said the move was to create a level playing field for service providers. “It is not fair for the local service providers to be subjected to taxes but foreign providers are exempted from them,” Amiruddin said after making the announcement in parliament. The new law will officially come into effect on 1 January 2020 and will be applicable to digital services such as software, music, video, e-book subscriptions, subscriptions to cloud systems, usage of e-marketing platforms, and digital advertising. Amiruddin also added that Malaysia taxing six per cent is still the lowest as compared to other countries in the world. Norway has imposed a 25 per cent tax, while Russia and New Zealand imposed an 18 per cent and 15 per cent tax respectively. “So, Malaysia charging six per cent isn’t a big deal," Amiruddin said. Yeah, but it might be a big deal for us Malaysians if this new ruling would mean an increase in our monthly bills. Guess we’ll have to enjoy the tax-free period while it lasts.